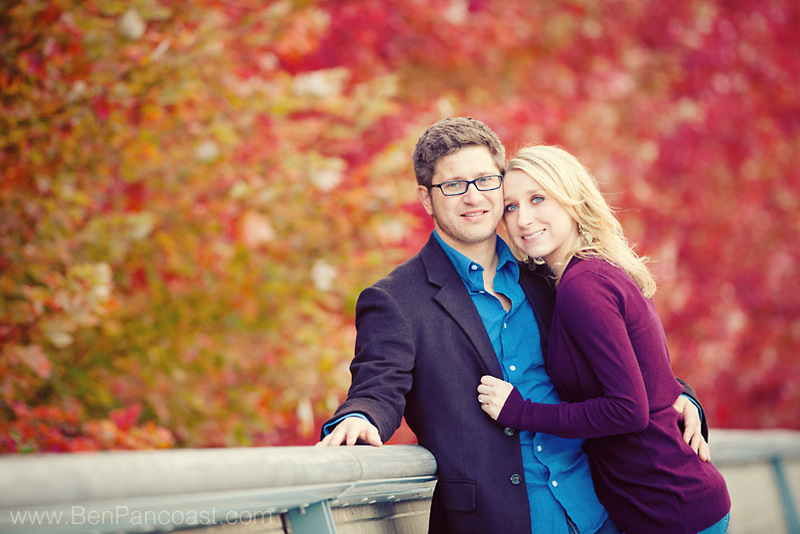 Just a few of our favorite Chicago engagement photos from a fall shoot with Laura and Rudy. 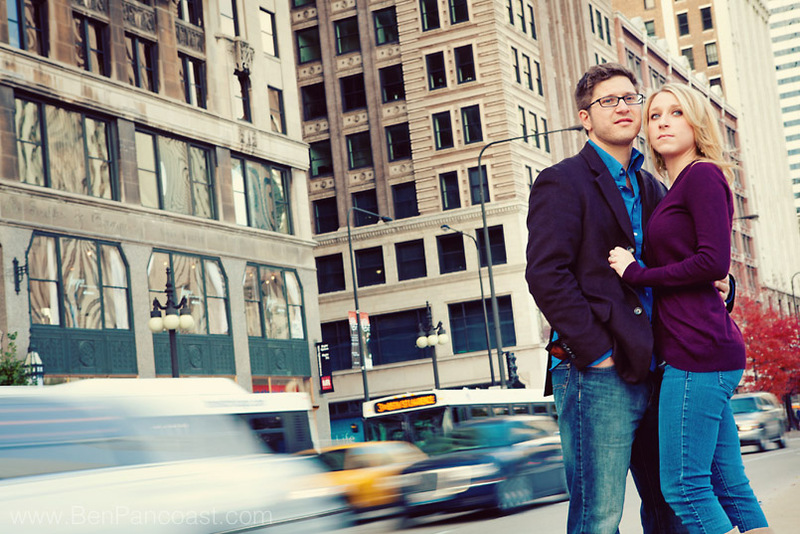 We kept things simple and hit up some of the our favorite Chicago engagement picture locations like Michigan Avenue, Millenium Park, and the Art Institute. I always love being in the city in the fall, the colors are beautiful, the air is crisp, and its just such a beautiful time to be out walking around. We were constantly working around the crowds of tourists and other photographers but in the end we managed to have a lot of fun, stay warm, and of course… get some great pictures! !